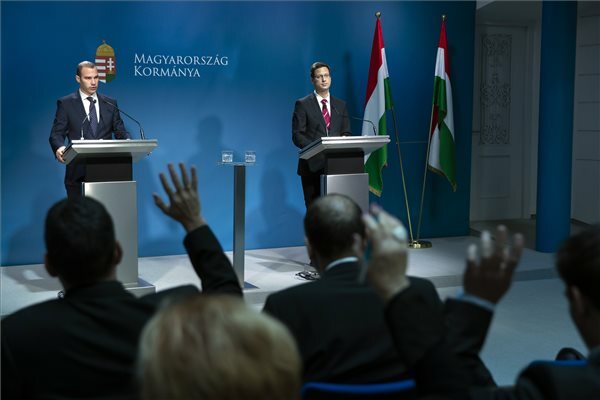 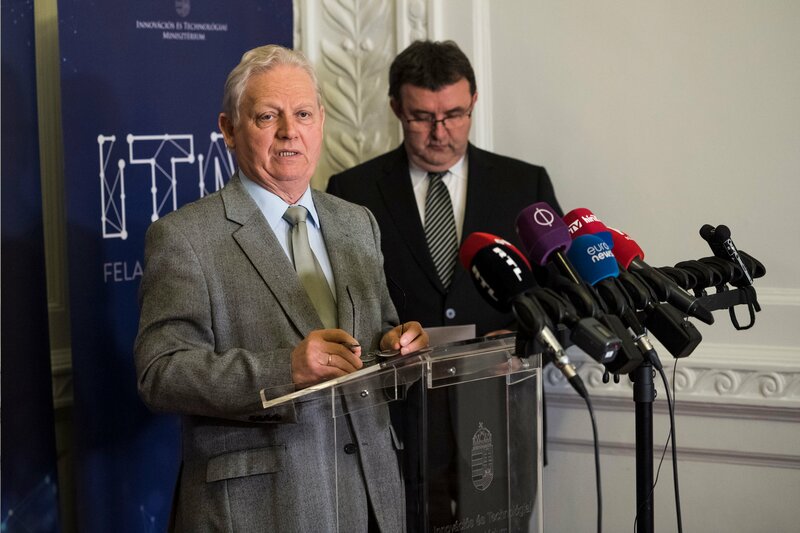 No flights will be permitted to take-off or land at Liszt Ferenc Airport between midnight and 5 a.m. from this August, announced Budapest mayor István Tarlós and Innovation and Technology Minister László Palkovics. 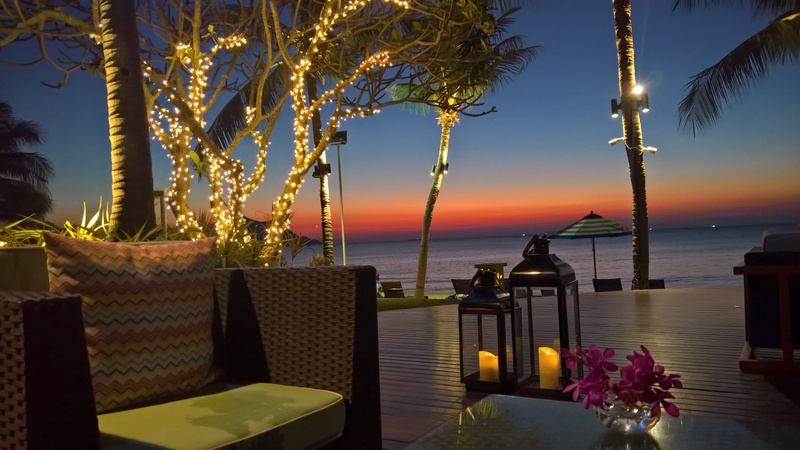 This tranquil and luxurious haven of natural beauty facing the Gulf of Thailand is highly recommended for a special stay with your loved one(s). Be it for romantic moments or for family fun, Sea Sand Sun Resort is guaranteed to please those you care about most. 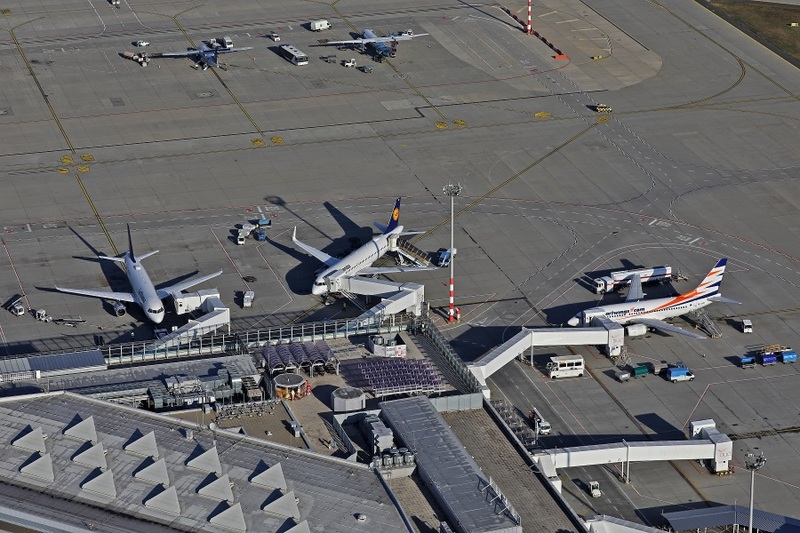 Passenger numbers at Liszt Ferenc International increased by 5.7% to 3.1 million in the first quarter from the same period a year earlier, data from aviation market intelligence provider CAPA shows. 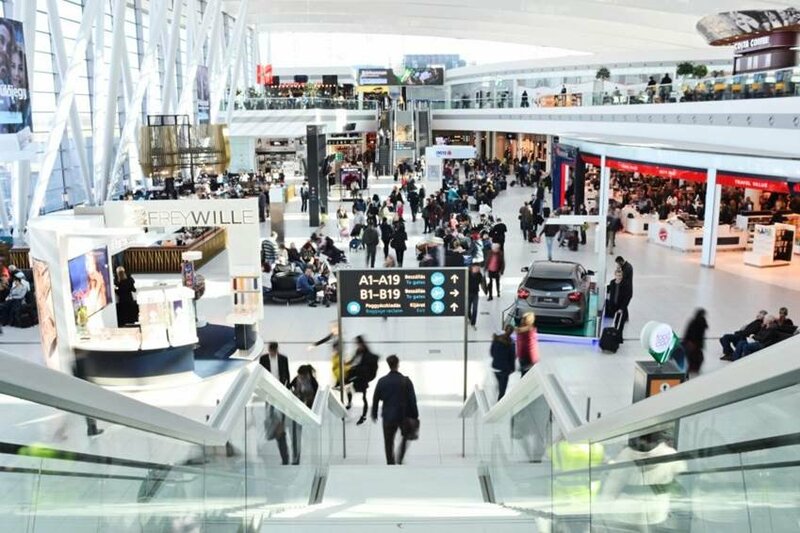 Last year’s 13.5-percent growth rate of passenger traffic was halved in the first quarter of this year at Ferenc Liszt International Airport. 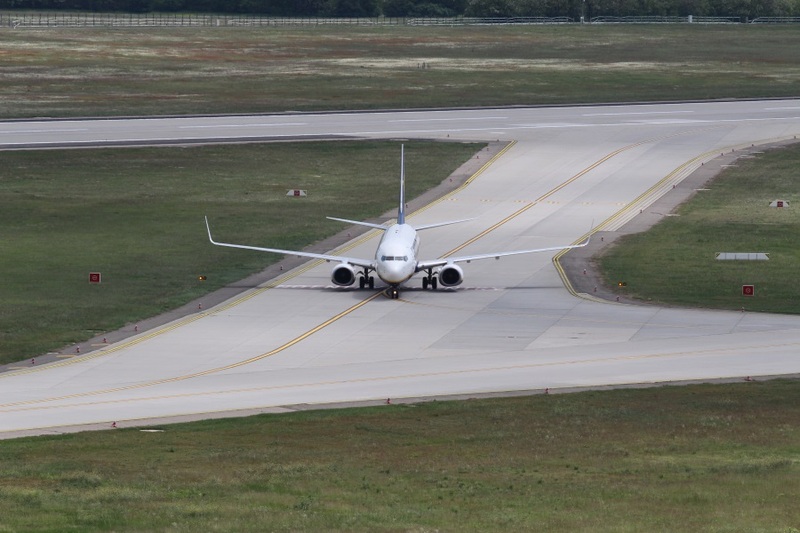 For the summer schedule that has just commenced, airlines have announced 15 new flights, and they also plan to increase frequencies of eight existing flights. 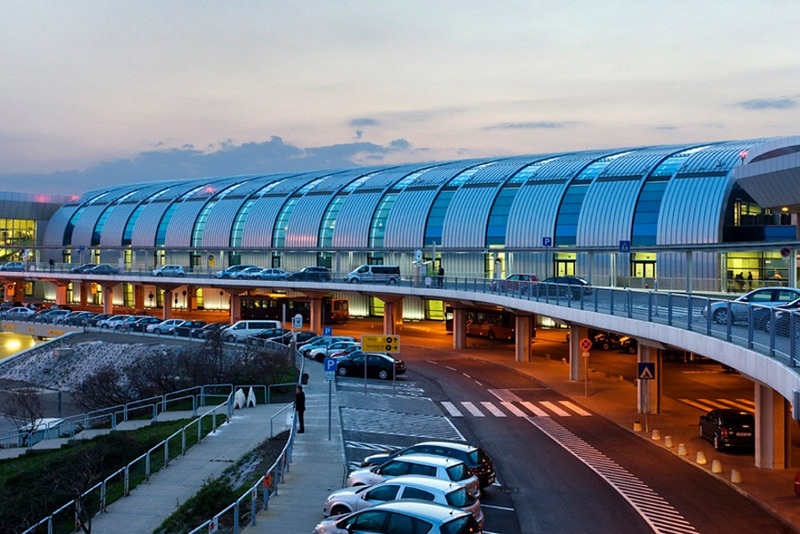 Airlines will launch fifteen more flights from Liszt Ferenc International this summer, operator Budapest Airport said. 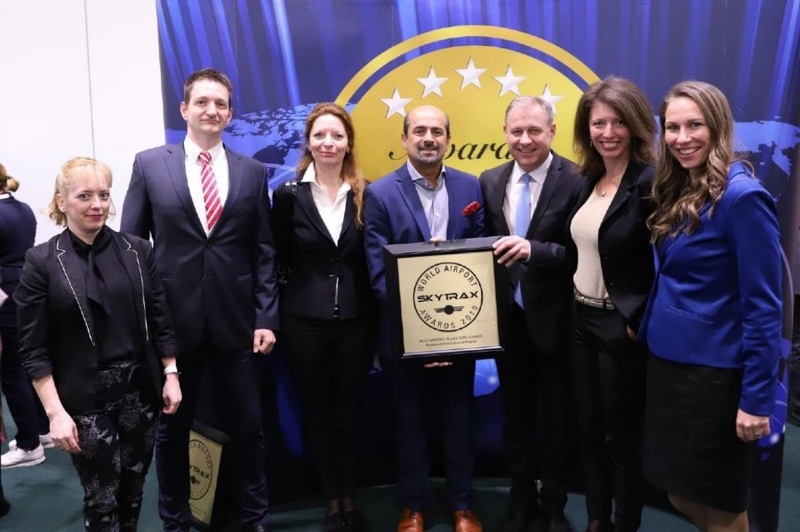 Budapest Airport was last night revealed a winner at the Skytrax World Airport Awards 2019, becoming only the second airport in the history of the awards to win the same title for six consecutive years.